Argentina climbed to the top in the Pool A points table with six points from two matches. 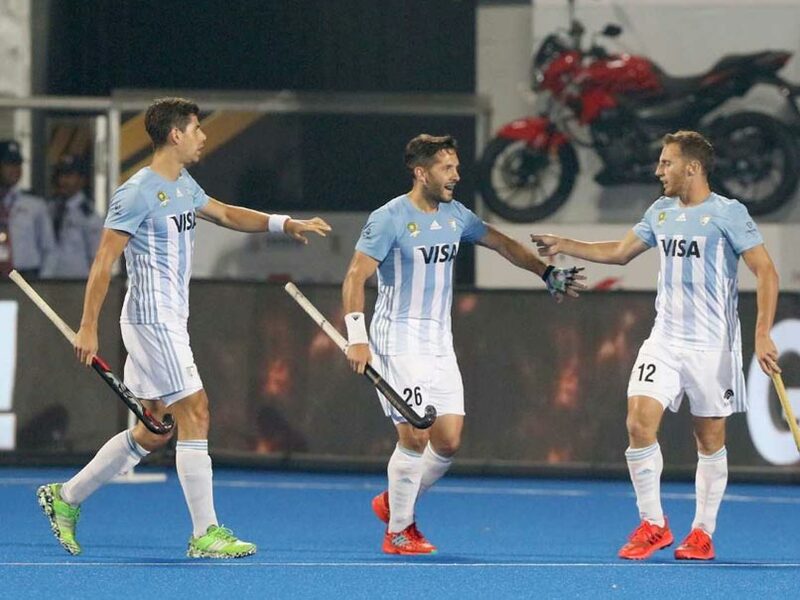 Argentina routed New Zealand to register their second consecutive win in the Hockey World Cup 2018 in Bhubaneswar on Monday. 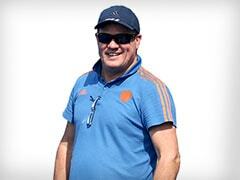 With this, they rose to the top in the Pool A points table with six points from two matches. With the last group stage match scheduled against France on Thursday, Argentina are now at a touching distance from the quarter-finals. New Zealand, who will take on Spain in their last Pool A match, remained on the second spot with three points. Earlier in the day, Spain and France played out a fighting 1-1 draw to rank third and fourth respectively in the Pool A points table. Spain and France are yet to win a match in the World Cup as they lost their opening matches to Argentina and New Zealand respectively. 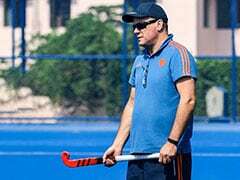 "We are pleased with the draw in the end but we want to keep getting better and better in this tournament," Spain's Marc Salles said after the match. On Sunday, India men's hockey team produced a superb second-half performance to hold title contenders Belgium to a 2-2 draw in a crucial Pool C encounter. Despite the draw, India came on the top if the points table and remained to contention for a direct qualification to the quarter-finals. 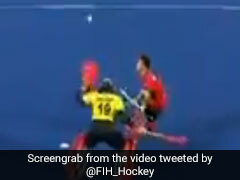 Belgium made an aggressive start but India fought back to claim a well-deserved point. Starting their campaign with a 5-0 win against South Africa, the hosts have four points from two matches, while Belgium, with the same points, remain second due to the goal difference.